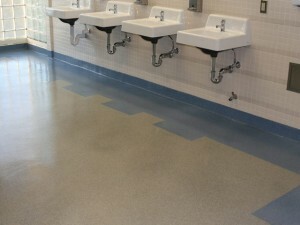 We install a wide range of epoxy coatings for various applications. For a quote or more information, please call 818 540-5235 or Contact Us . 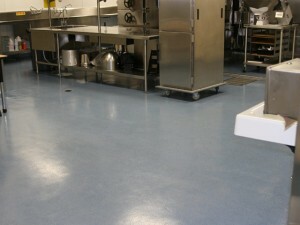 Typical uses: Coatings are typically installed in garages, manufacturing plants, commercial bathrooms, industrial buildings, industrial kitchens and restaurants, etc. Typical uses: To repair structural cracks in concrete or block walls, slabs, etc.